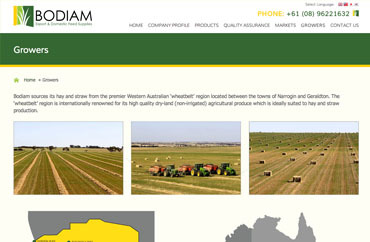 Bodiam is a Western Australian based company that warehouses, processes and markets quality hay and straw for Australian and International markets. 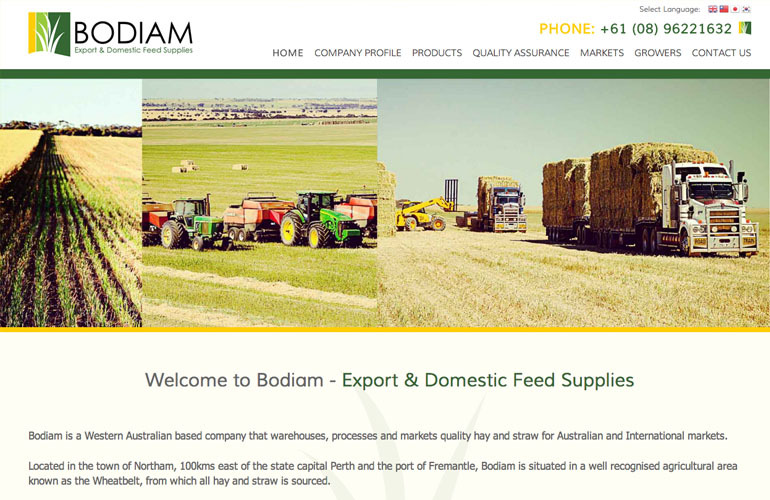 Bodiam has established itself as a market leader that specialises in exporting quality hay and straw to international farming operations in Asia and the Middle East where food safety and security is a priority. 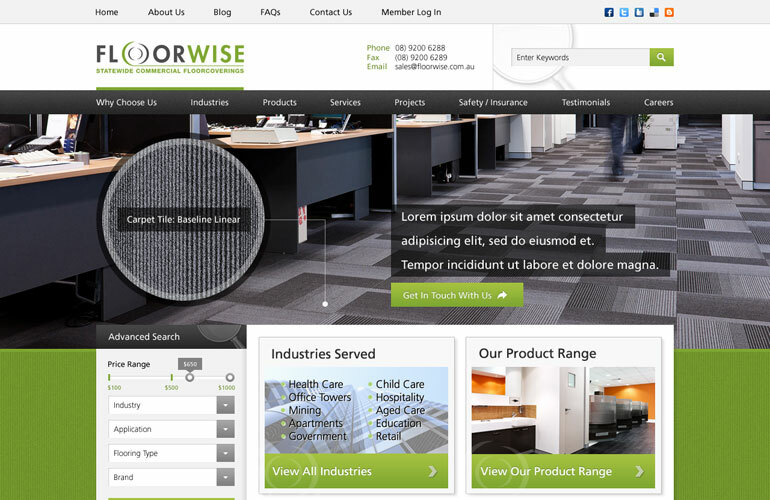 Bodiam came to us as they were looking for a an update to their existing website. 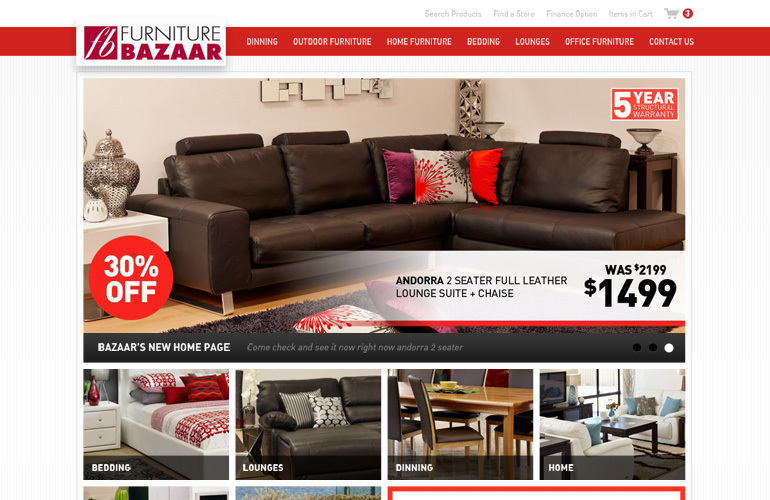 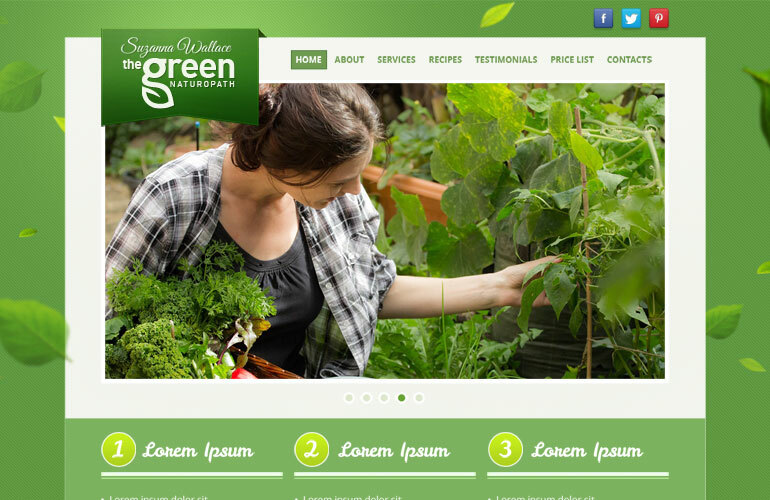 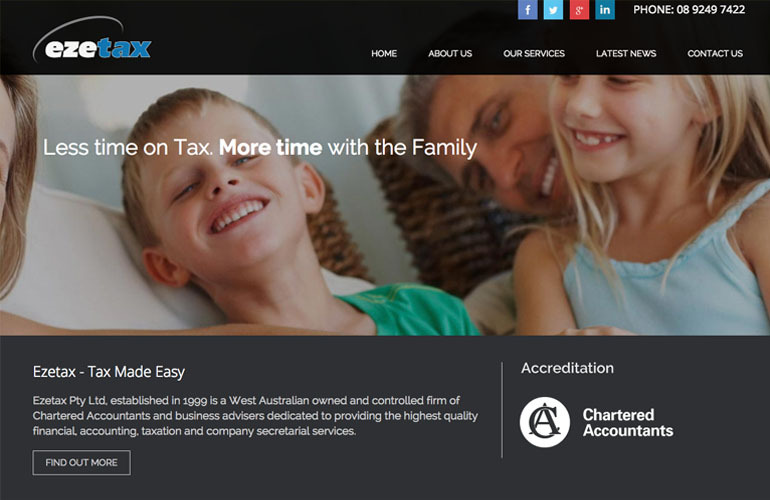 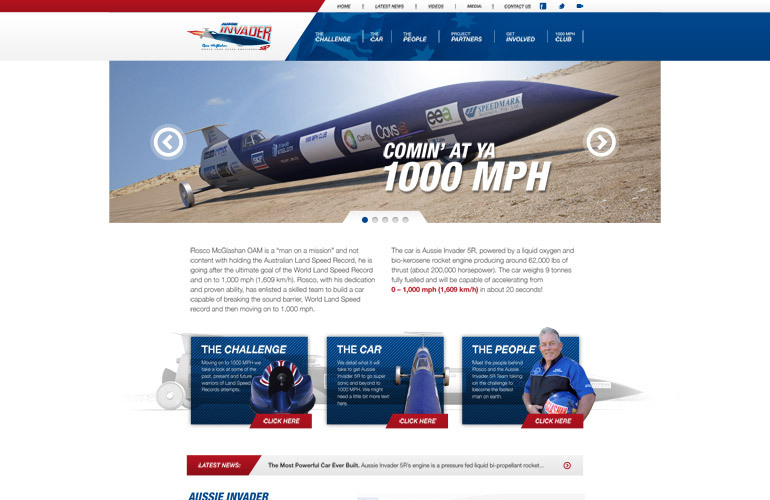 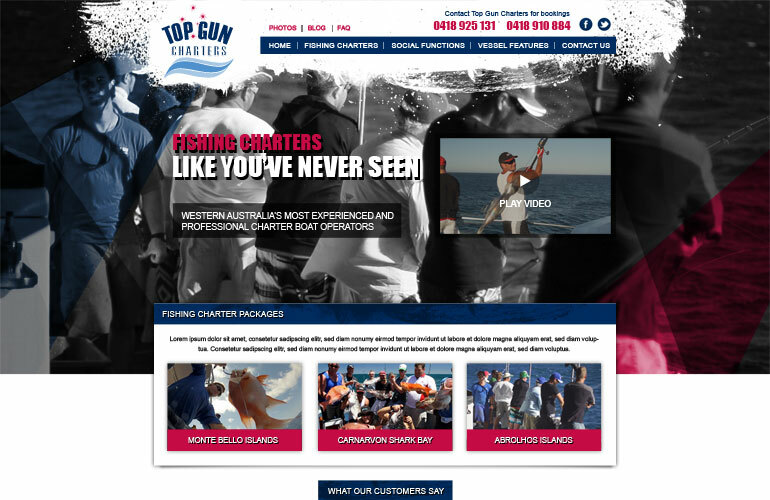 They were keen to add more sections to their website and provide more content to it. 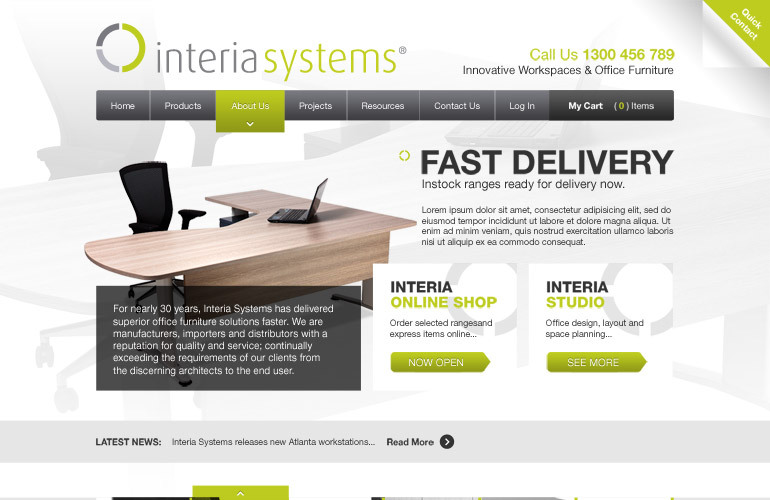 They also needed to build in language translation component as they deal with overseas markets and clients. 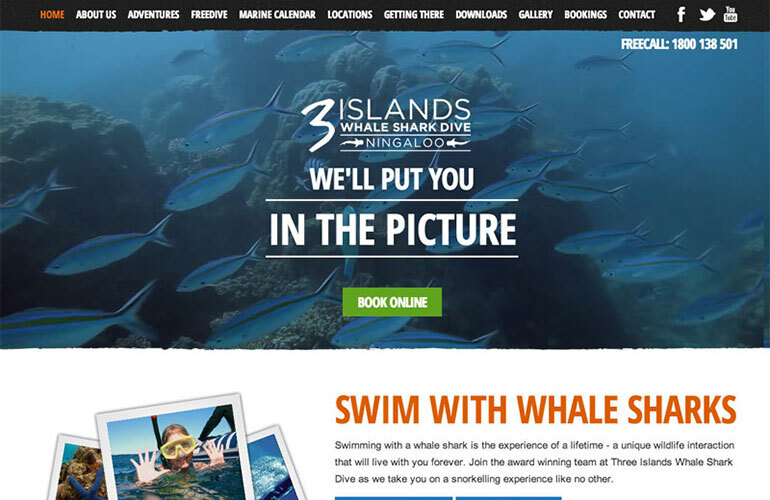 They wanted to keep their wesbite similar in look and feel to what they had previously and were keen to make sure it was easy to navigate. 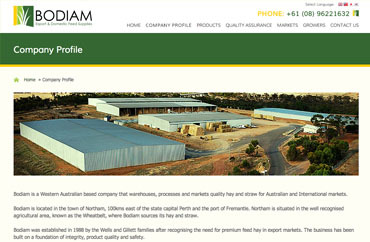 The new Bodiam website features a wealth of useful content such as information on their products accompanied by visually appealing images, information on the markets they operate in, and also details of their quality assurance. 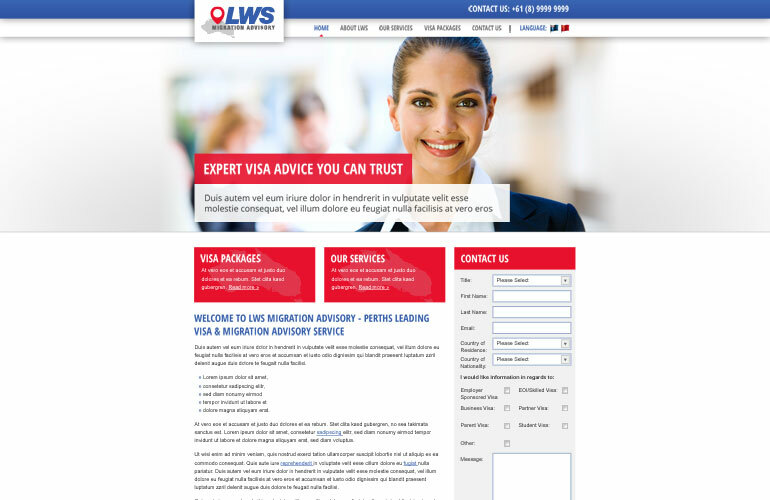 Visitors to the site can select the language option of their choice. 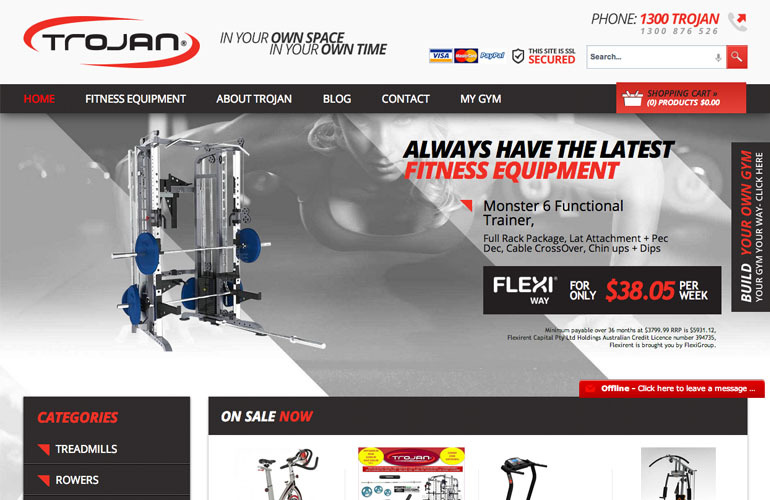 There are 4 languages available English, Japanese, Chinese and Korean so users of the site can change the language based on their location.